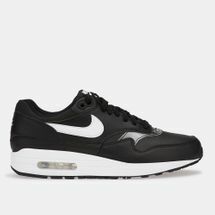 And just like that a legend was born, that spawned a global revolution. 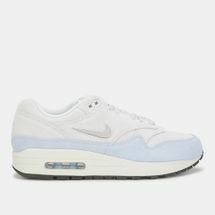 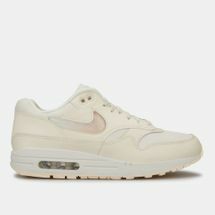 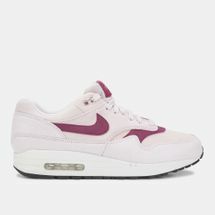 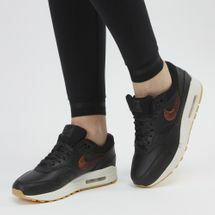 From the original Air Max 1 that was released in 1987 to the Nike Air Max 90 and the Air Max 91, the shoe continues to tell its own story through various interpretations and evolutions while delivering a comfortable ride through its lightweight cushioning. 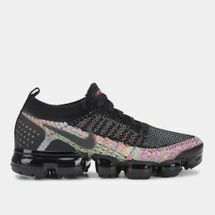 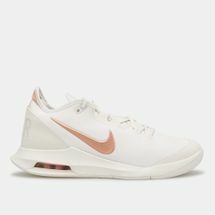 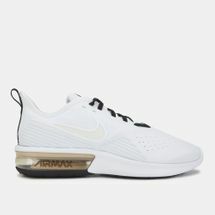 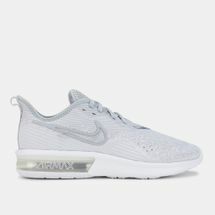 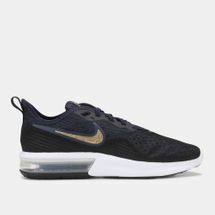 Experience the Air Max revolution for yourself by checking out the latest range of Nike Air Max shoes for women and men online at Sun & Sand Sports and have your order delivered to your doorstep in and all over . 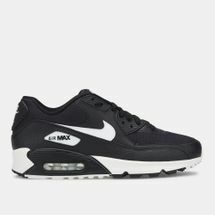 The Nike Air Max shoes were designed by Tinker Hatfield – an employee with a vision. 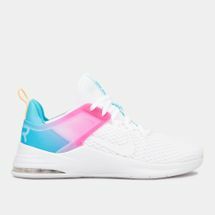 His dream was to make a shoe that would boost precision and performance by giving you just the right amount of comfort in one outsole. 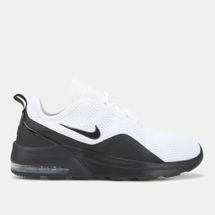 That’s when the Nike Air Max shoes came into picture with a unique Air Max outsole. 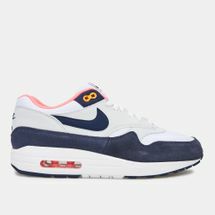 If you grew up in the ‘80s then you will know that the Nike Air Max came around with some of the most iconic pairs such as the Nike Air Jordan, Nike Air Max 95, Nike Air Max 90 and the Nike Air Max 1 shoe. 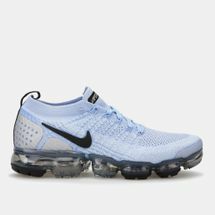 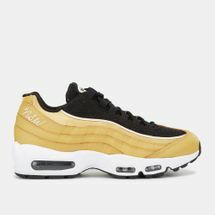 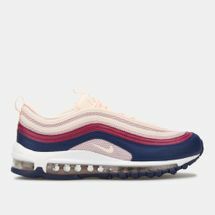 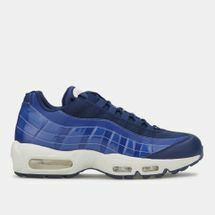 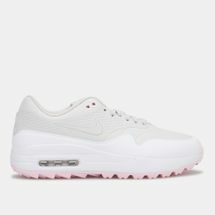 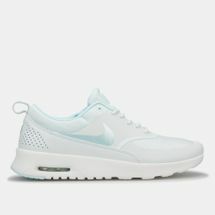 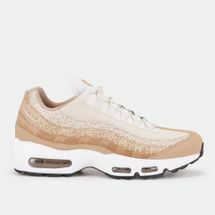 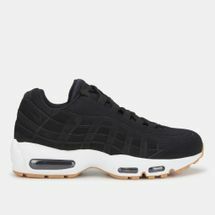 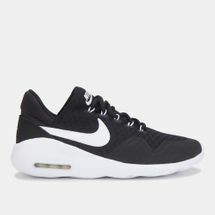 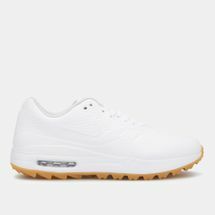 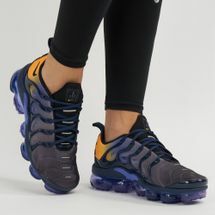 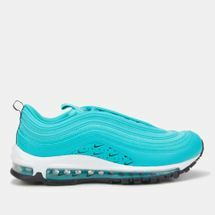 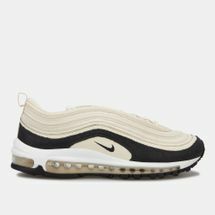 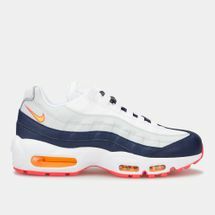 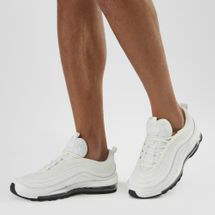 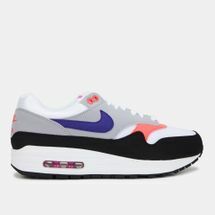 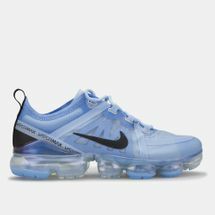 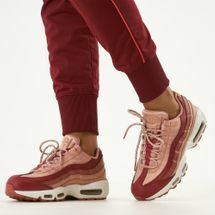 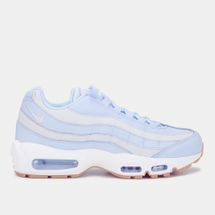 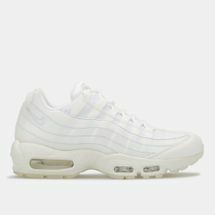 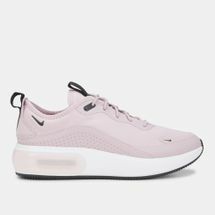 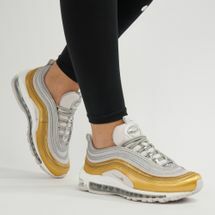 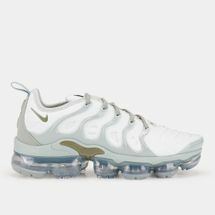 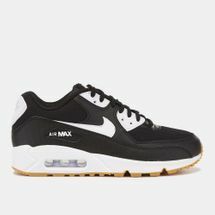 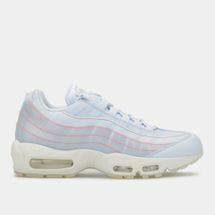 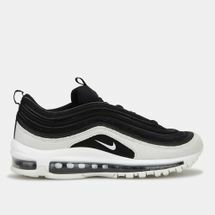 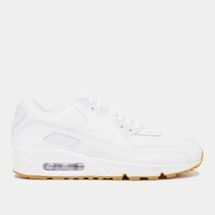 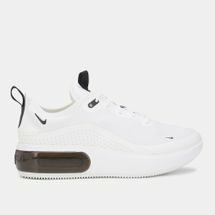 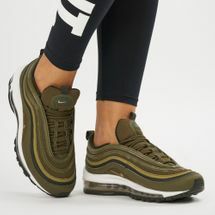 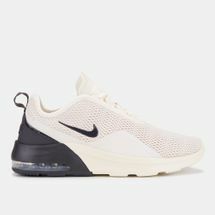 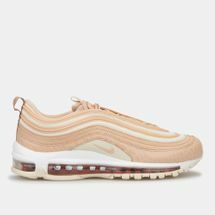 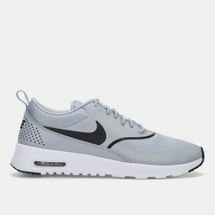 At Sun & Sand Sports, we bring you the best from Nike Air Max for men and combine it with the Air Max for women so that you can pick out of a range of colours, patterns, styles and editions. 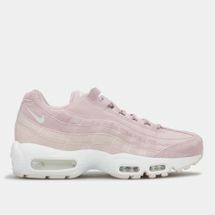 Right from the very first Air Max to the Nike Air Jordans – we’ve got the shoes that will style you up for everyday casual outings and street style looks. 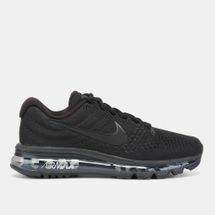 Shop the Air Max shoes from our online store today and get them delivered right to your doorstep.